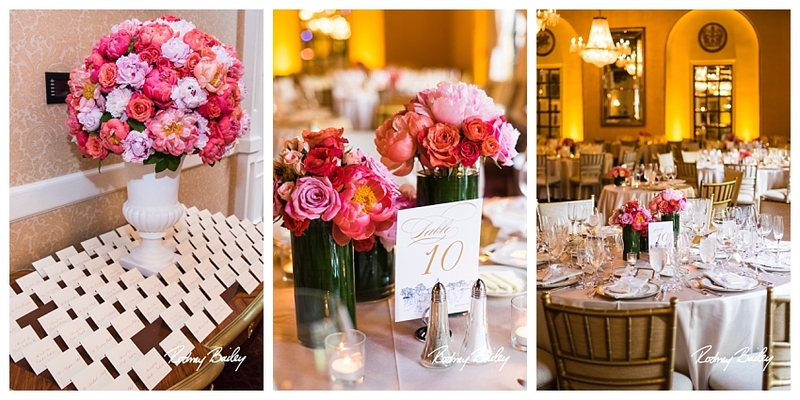 Where luxury, grandeur, and tradition meet, you’ll find this magnificent hotel and event venue. 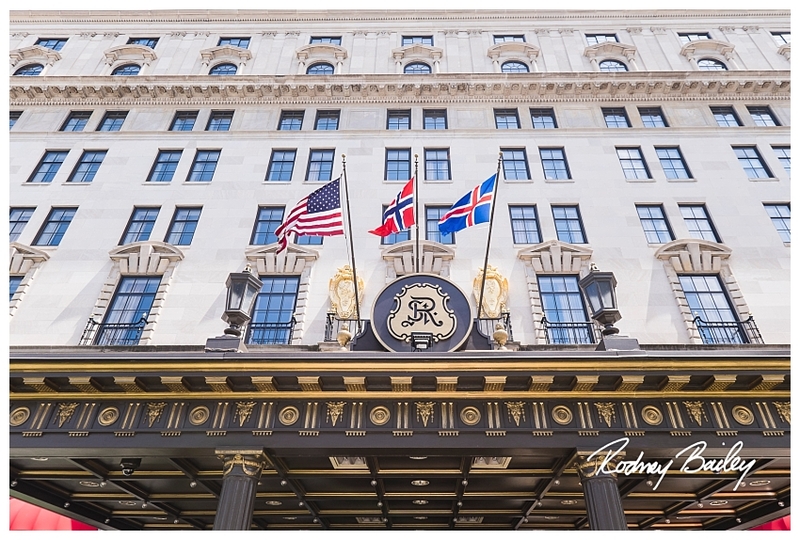 The St. Regis Washington, D.C. has hosted dignitaries, royalty, and cultured travelers for nearly one hundred years. 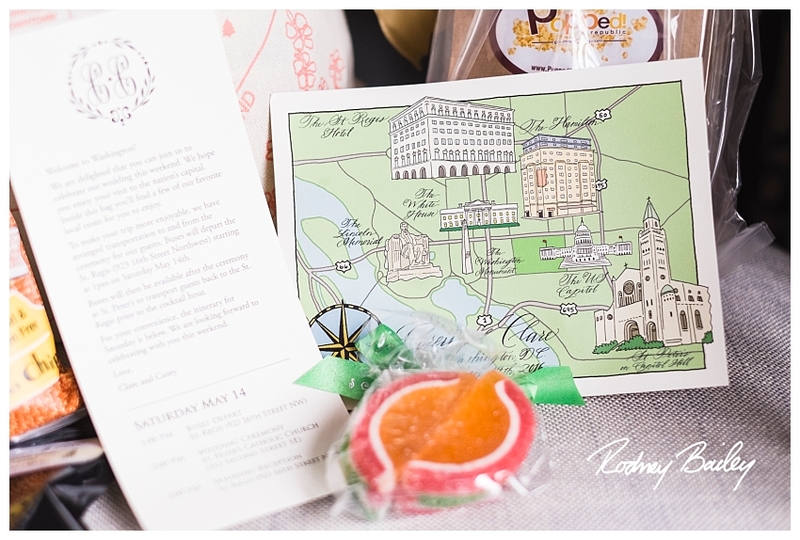 With updated style, amenities, and accessibility each year, the hotel is the perfect venue for a sophisticated downtown wedding. 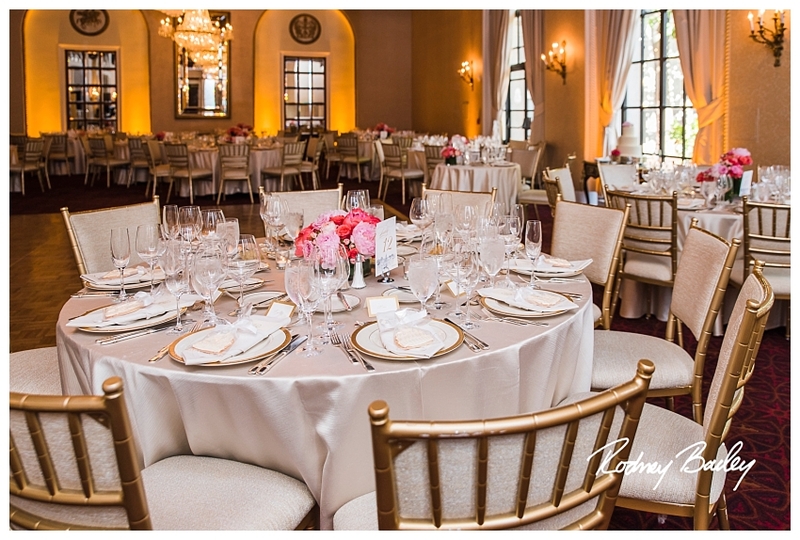 The St. Regis’ event space spans over 11,000 square feet of dazzling space, with 8 event spaces available (the largest accommodating up to 300 guests). 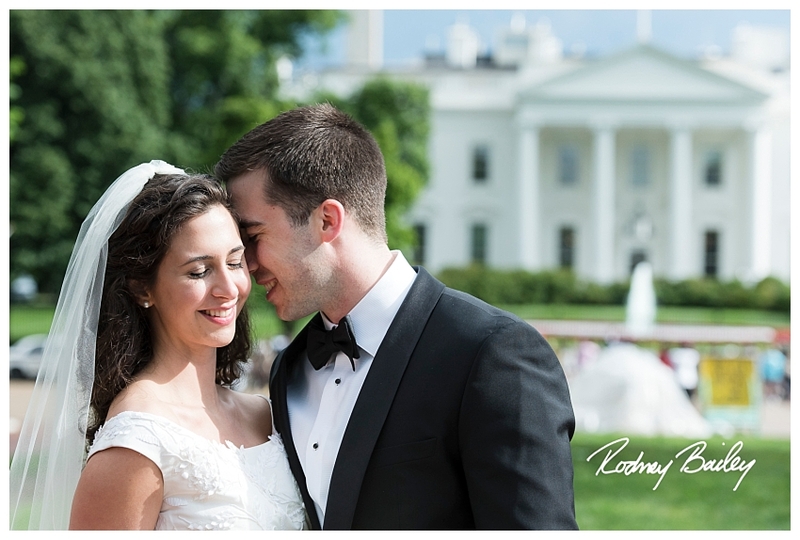 Outside, you’ll find the Astor Pavilion, a custom-tented terrace created specifically for weddings. The Terrace itself is available during the warmer months. Guests can enjoy cocktail hour underneath the setting sun, and the light breeze provides a breath of fresh air. So romantic! 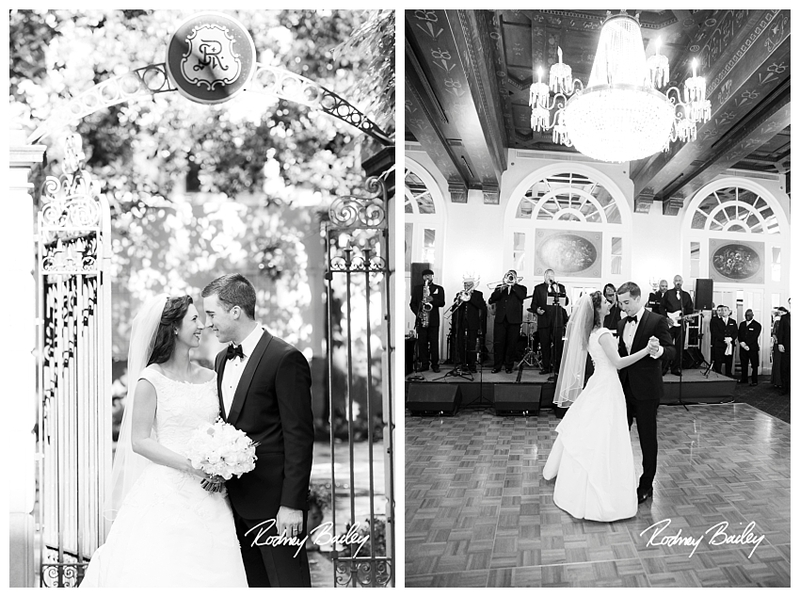 Inside, sparkling chandeliers adorn almost every event space. 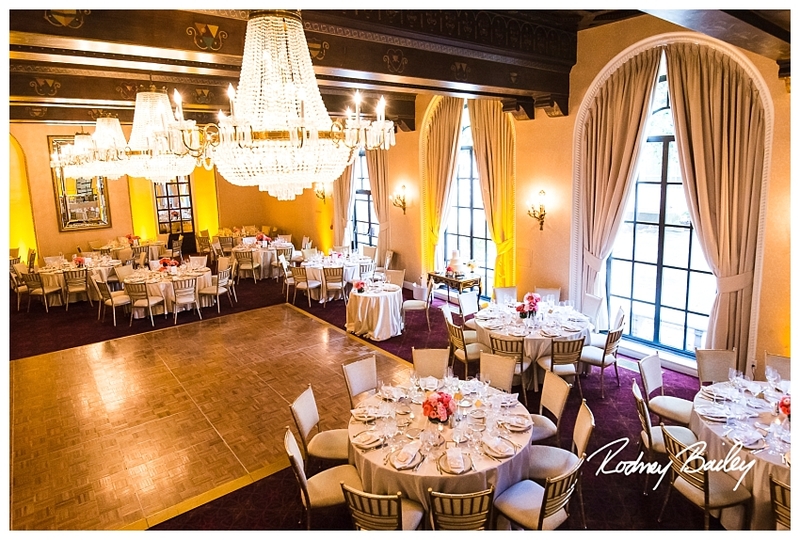 In the ballroom, gorgeous ceiling-to-floor curtains drape over tall, light-filled windows. 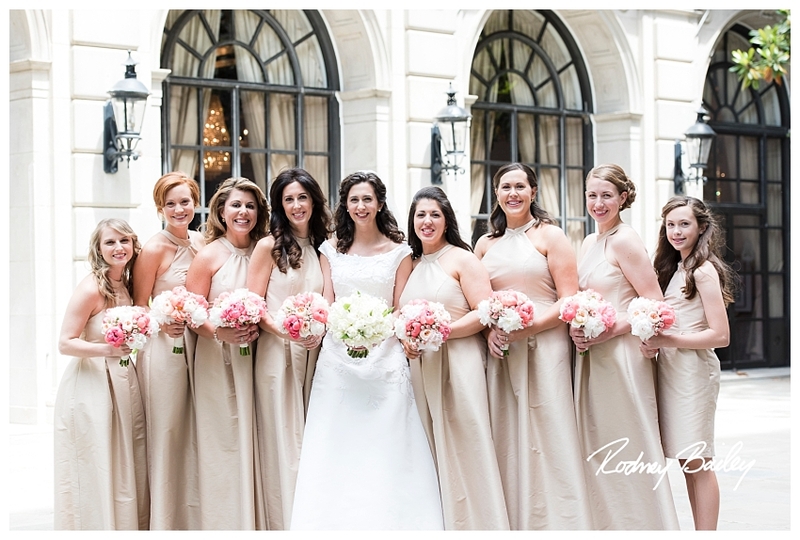 In the more intimate spaces, red velvet and gold accents make the bride and groom feel like royalty on their most special day. Of course, the hotel also offers the best planning and catering services around to make sure your wedding day looks just like you dreamed it would…or better! 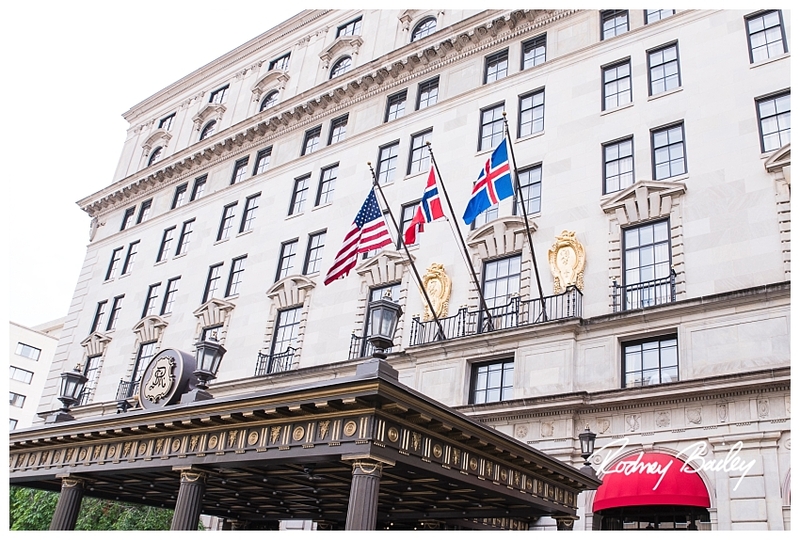 They’re located just off of K Street in downtown DC, so it’s just a short walk away to explore all of the famous sites and attractions—only two blocks from the White House itself! 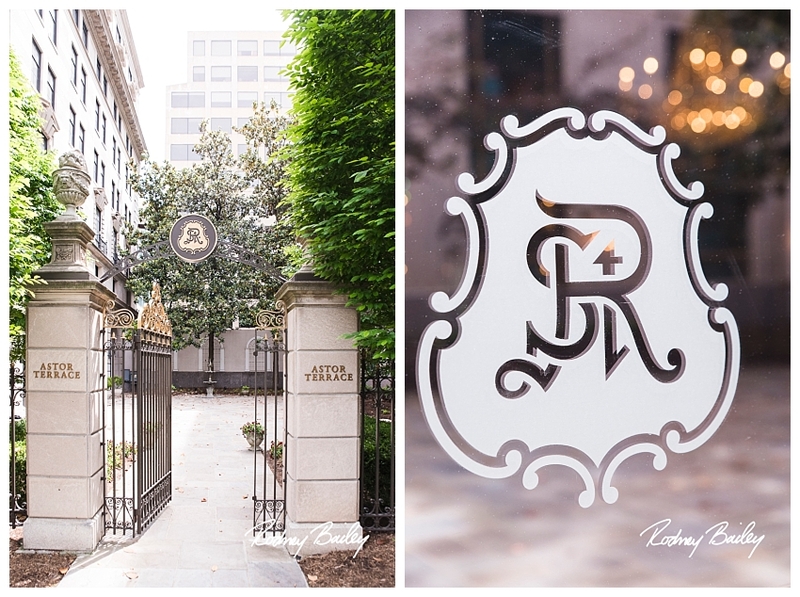 Our team of experience photographers at Rodney Bailey Photography loves this venue not just because of the splendid interior of the hotel, but also for its classic architecture outside. The hotel lends itself to photo ops galore! 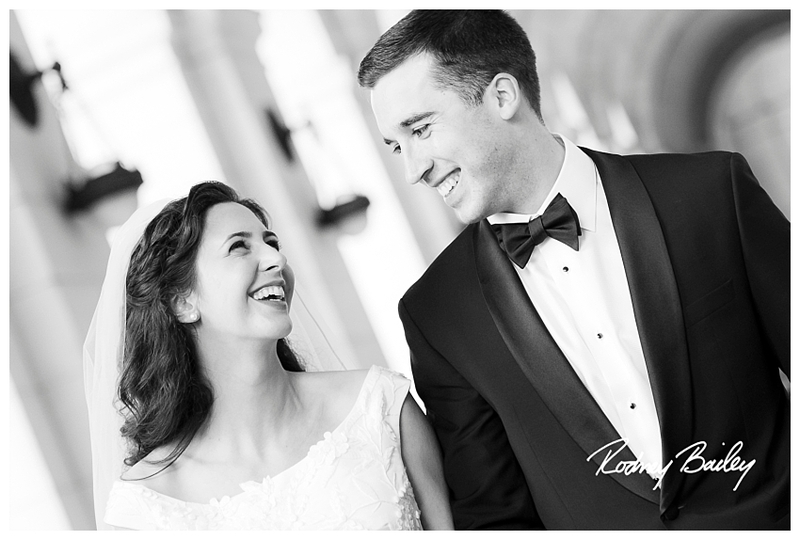 And since its located right in the heart of DC, we can walk around and get some once-in-a-lifetime wedding photos surrounded by some of the most iconic buildings, statues, and attractions. In the spring, the surreal cherry blossoms make wedding photos look like a dream. 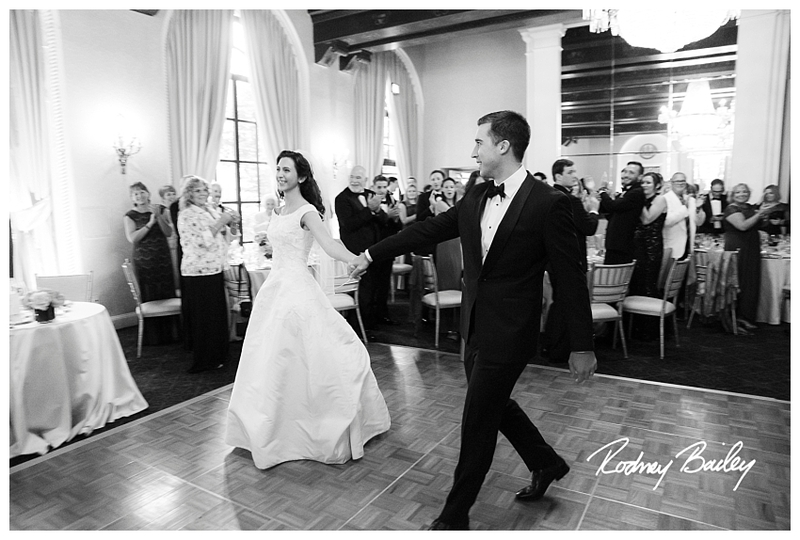 We’d love to help you out by answering any questions you may have about this featured venue or our photography services. Connect with us [here]!